Mayor Rahm Emanuel is turning to a former Chicago police officer, Charles Ramsey, who has led both Washington, D.C., and Philadelphia's police departments, for help amidst the ongoing federal probe. Ramsey will be paid $350 an hour to advise Emanuel, Interim Police Superintendent John Escalante, and other city leaders, working “essentially as a consultant,” according to the mayor’s office. In both Washington, D.C., and Philadelphia, Ramsey led the departments through processes similar to the current U.S. Department of Justice's investigation of the Department's patterns and practices. 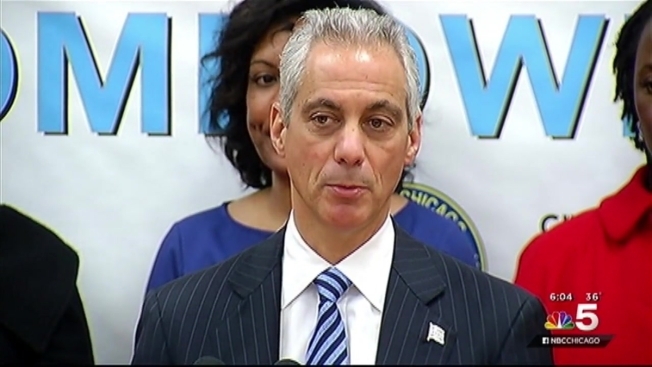 On Sunday, Mayor Emanuel spoke after a police roll call on the city's South Side about the appointment. "He's both from Chicago so he knows it, knows its culture, knows the people, so there's a trust factor, that's a great thing," said the mayor. "He has gone through in D.C. and in Philadelphia the reforms that we're now starting in our process." 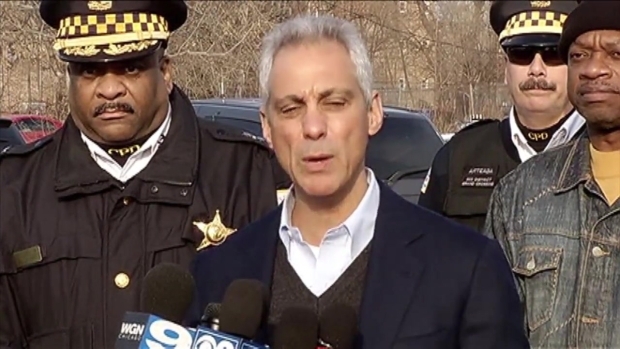 Mayor Rahm Emanuel hopes the hiring of a high profile police leader will improve relationships between the Chicago Police Department and the community. NBC 5's Christian Farr reports. Ramsey most recently served as the Philadelphia Police Commissioner, retiring on Jan. 7, exactly eight years after being appointed to that role. He began his career in law enforcement as a cadet with the Chicago Police Department in 1968. Over the next thirty years, he held several positions within the Department, ultimately serving as Deputy Superintendent from 1994 to 1998. In 1998, Ramsey was named Chief of the Metropolitan Police Department of the District of Columbia (MPDC), where he served until 2007 when he was tapped to head the Philadelphia Police Department. The U.S. Department of Justice launched an investigation into the Chicago Police Department in December after Attorney General Loretta Lynch said the DOJ fielded weeks of demands for the probe. Calls for the investigation were spurred by the events surrounding the fatal shooting of 17-year-old Laquan McDonald by Chicago police officer Jason Van Dyke. The DOJ investigation focuses on the department’s use of force, particularly if there are racial, ethnic, or other disparities in officers’ use of force, according to Lynch. U.S. Department of Justice officials began their probe into the Chicago Police Department on Wednesday. NBC 5's Mary Ann Ahern reports. The mayor’s office also confirmed that Ramsey did not apply for the role of Superintendent, and he will work both in Chicago as well as remotely.